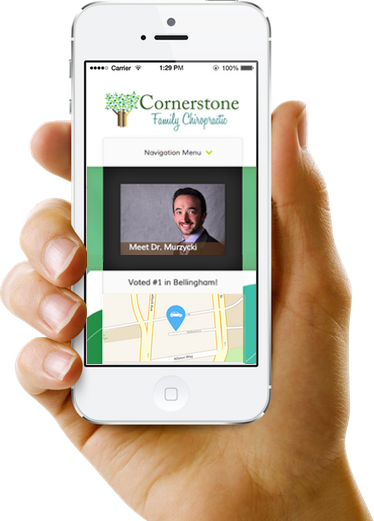 chiropractic is… creates modern, responsive and mobile friendly chiropractic websites. We build philosophically congruent, beautiful chiropractic websites so that you can concentrate on what you do best. Option for a complete redesign every 18 months! That means your website will never become obsolete and you won’t have the major cost of a brand new site. Is your site in need of an adjustment? Can people even find you online? Do you have a site that looks like everyone else’s? Not sure how to even update your site on your own? Is your site filled with duplicate content that actually harms you in the search engines? Are you in need of something simple with out all the extras? Whether you are a new doctor in need of a site or a seasoned chiropractor ready to make the switch, we have the chiropractic website you’re looking for. 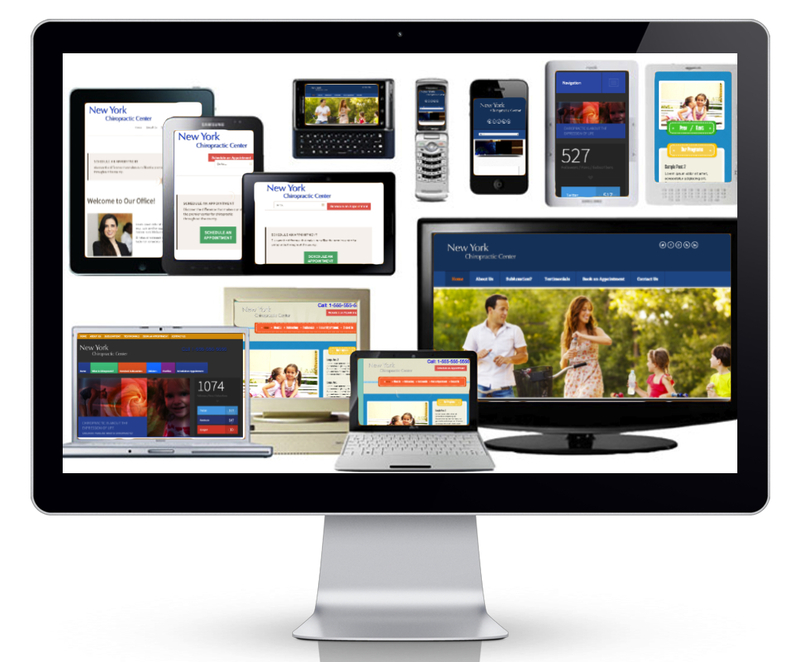 Our Essential Plan has everything you need to get up and running or to completely redesign your current site.